MERCURIAL – Official Music Video! 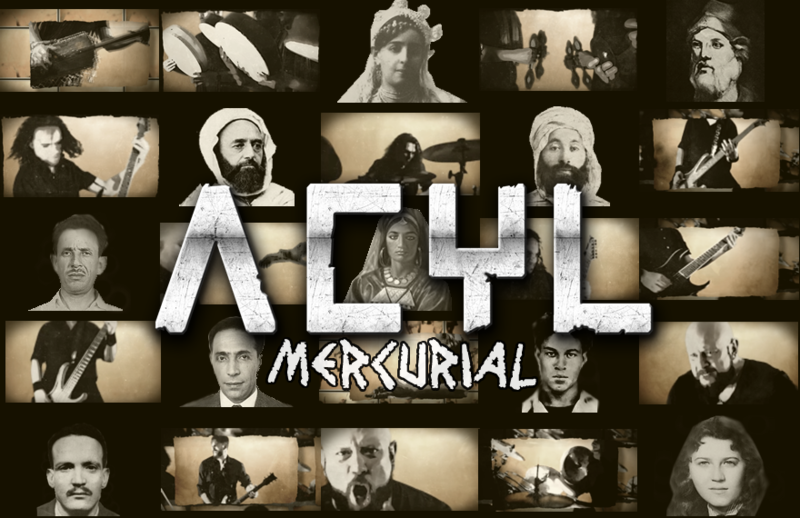 ACYL is pleased to share with you the new music video MERCURIAL from the album AFTERMATH! Enjoy it, like it, share it!